The CON-TROL-CURE® DYNE PEN TEST SET 36-48 is a 6 magic marker-type pen set that quickly and effectively verifies whether a substrate is treated from 36 up to 48 dynes/cm. If the material is properly treated, the applied dyne mark is uniform, resulting in a continuous and homogenous colored line. If the material is insufficiently treated, the line of the dyne test retracts in the form of small globules until the mark nearly disappears. 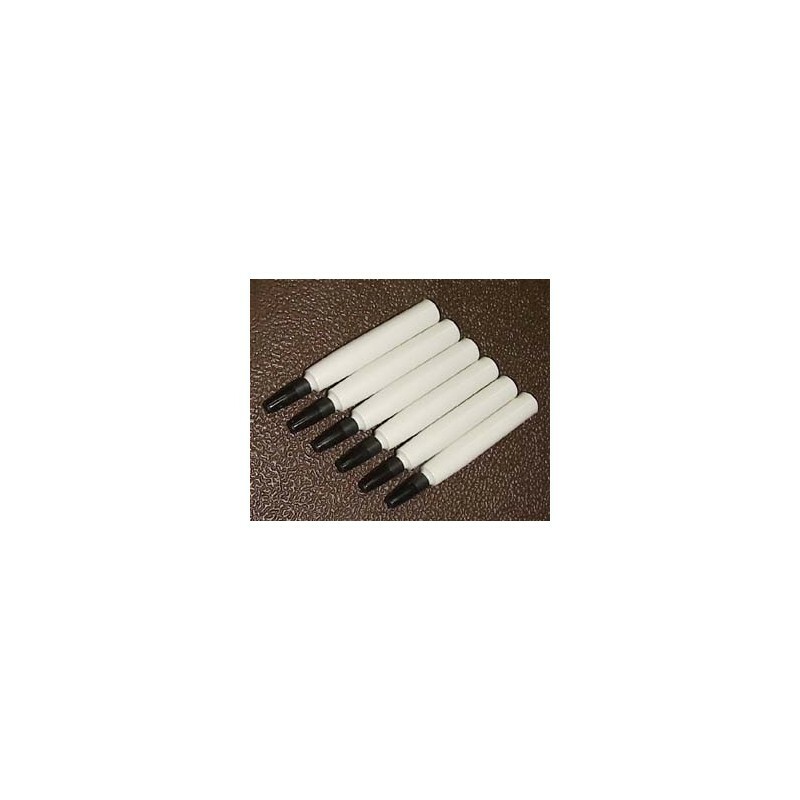 Set includes dyne pens in 6 levels: 36, 38, 40, 42, 44 and 48 dynes/cm. The Dyne pen magic marker has a 6 month shelf life. PRODUCT NOTE: Pictured above is the new look for this pen set. 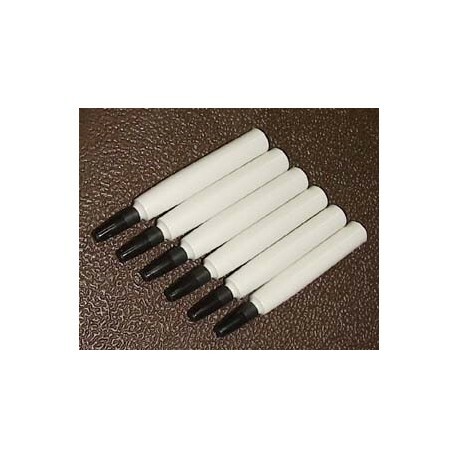 The pen bodies are now white, previously they were black. ASTM D2578 - 08 Standard Test Method for Wetting Tension of Polyethylene and Polypropylene Films ASTM International, West Conshohocken, PA, 2003, DOI: 10.1520/D2578-08, www.astm.org.